I'm so excited today to be sharing this post with you! I was sent a flexi clip to review by the lovely Paula Ramm from Lilla Rose, who has also very kindly offered to sponsor a giveaway right here on Bonnie's Blessings. Read on for my review of the flexi clip and to see how you can win a free flexi clip of your choice, valued up to $17! Paula was extremely sweet and sent me the stunningly beautiful Montana clip in the small size. It's seriously gorgeous. I love the colours... three different shades of blue beads with a pretty silver flower set delicately in the middle. The colours are beautiful and there really are a whole variety of clothes you can wear with it. So I'm super happy with the size. Sometimes you just want your hair in a ponytail with something a bit prettier than a hairtie. And that's what this flexi clip gives me. I find it really easy to use. Sure, I do have experience using the flexi clip given my two other clips, but they really are super easy. They take a tiny bit of figuring out to begin with I found, but there are a bunch of Youtube videos and videos on the Lilla Rose website that can help you with that and give you lots of ideas for ways to use them. 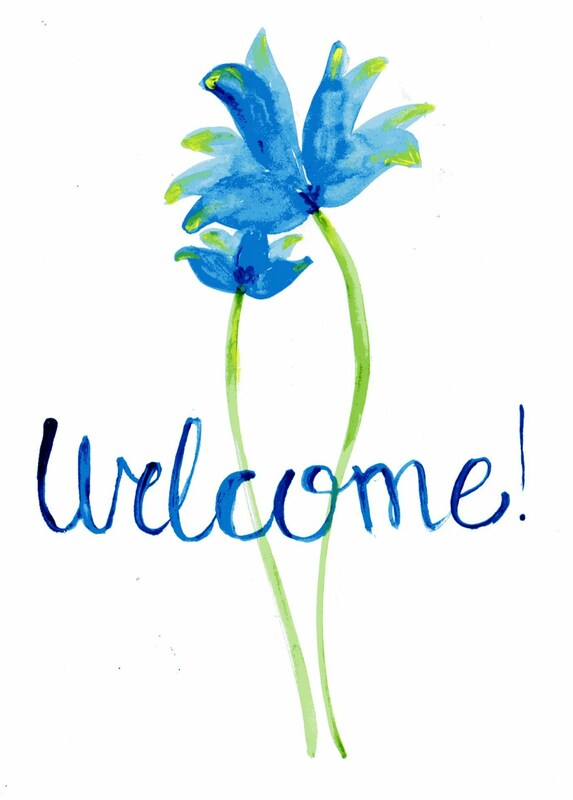 The Lilla Rose company is fantastic to work with. My consultant has always been Paula Ramm and I've found her to be a lovely consultant, prompt with contact and very, very helpful. Here's a photo of Danella wearing the flexi clip. Her hair is thicker than mine so the small flexi fits her half-up well. And here's Lydia wearing the same small flexi. As you can see, I managed to do an updo with the flexi on Lydia because her hair is quite thin and it's not as long as mine or Danella's. And now for the fun part... here's how the giveaway's going to work! The extremely lovely and sweet Paula Ramm who is an Independent Consultant with Lilla Rose is sponsoring this giveaway, where you can win a flexi clip of your choice, valued up to $17. Are you excited? I am! And guess what? The giveaway is open to everyone, both US readers and international readers!!! Yay! If you decide you want to order a flexi clip, I'd strongly recommend you watch the sizing and styling videos before ordering, as it is very important to have the correct size in order to be completely happy with one's flexi. If by chance you do order the wrong size, Lilla Rose will gladly exchange that flexi within 90 days. There is also a one-year guarantee on defective items. 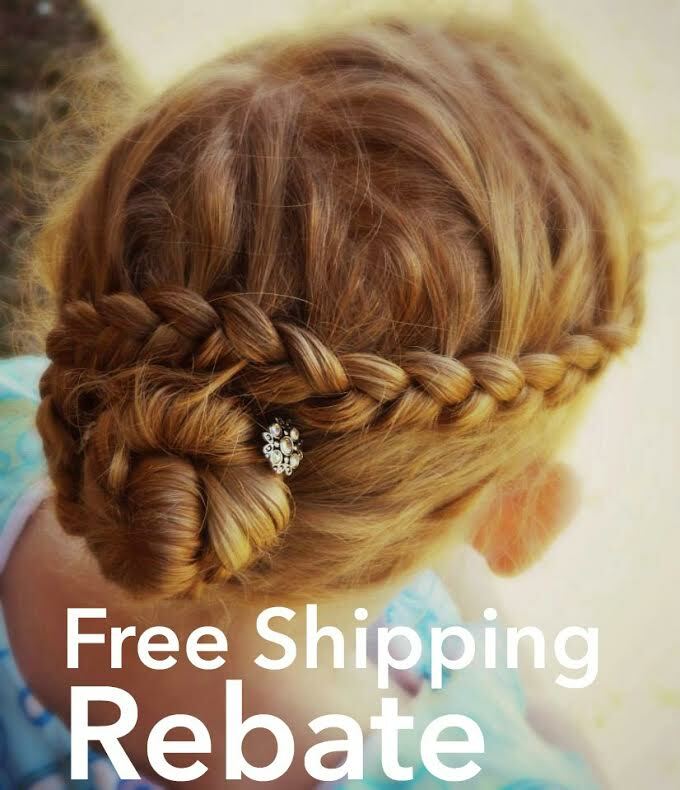 Paula is also very kindly offering my readers a free shipping rebate special! 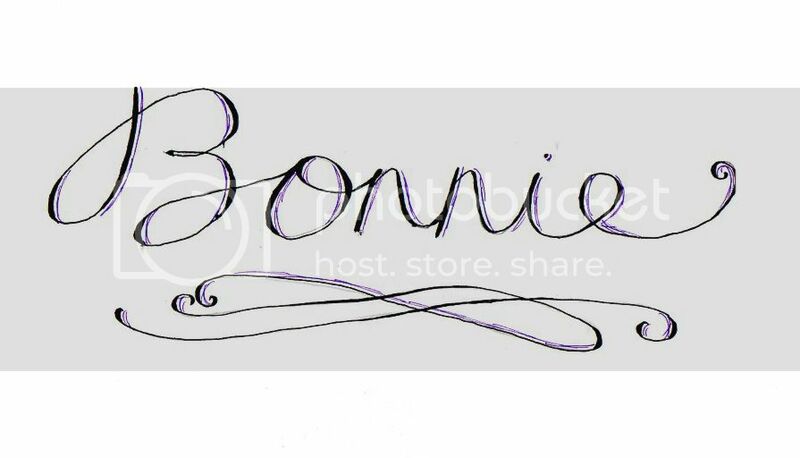 Special offer for Bonnie’s Blessings’ readers only! Free Shipping!!! Receive a standard shipping rebate on your order of any size! And now, for the part you've all been waiting for... the giveaway!!! I've never tried flexi clips, but I'd love to! My favorite one is Tiger Lily. They are seriously good! Best thing I have ever bought, I wear one almost every day! My favorite is the Rosaline. Just a note to tell you I have tagged you in the Liebster tag! More details on my blog! I hope you will do it!! I love the chick clip for Easter, and the Tidepool Treasures for the beach! Oh I love the new lavendar clip! I really like the new violet one. My favorite is the Violet one that just came out, but that changes every other day! ps. I love the hairstyle you did on Lydia's hair. :)Good job! I would love either a small "bunny" or "gold open flower". The flexis are all so pretty!